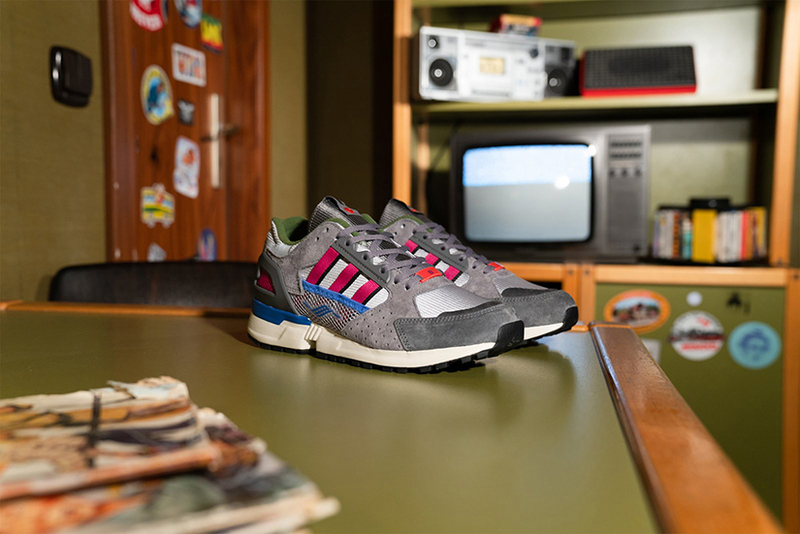 Originally conceived in 2003 as a hub for the German capital’s vibrant graffiti scene – selling spray cans, marker pens and a small selection of streetwear – Overkill has since grown into a go-to destination for the latest and greatest sneaker and apparel drops from some of the world’s most sought-after brands. Throughout the store’s recent developments, the vision and passion for the culture has remained a constant for Marc Leuschner, who became co-owner of the store in 2008. 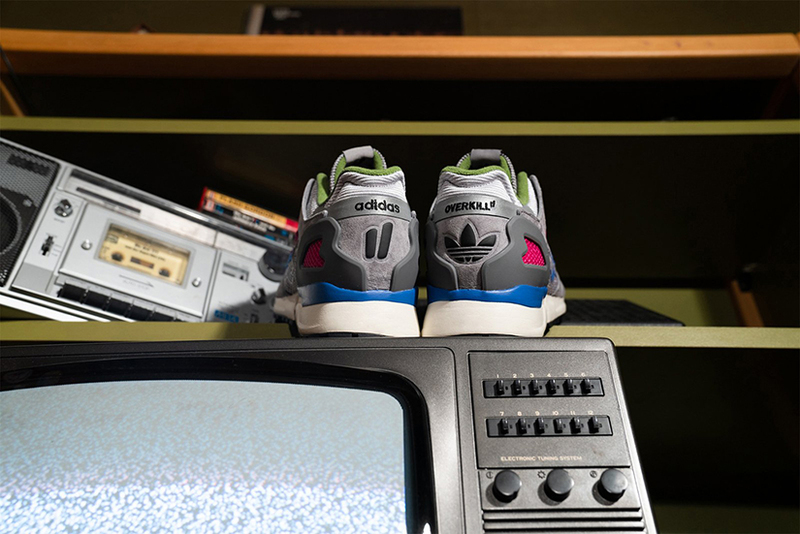 No matter how much the store and its selections evolve, one thing remains a constant: Marc’s love for the ZX range of running shoes that adidas first launched in 1984 and ran until 1991. 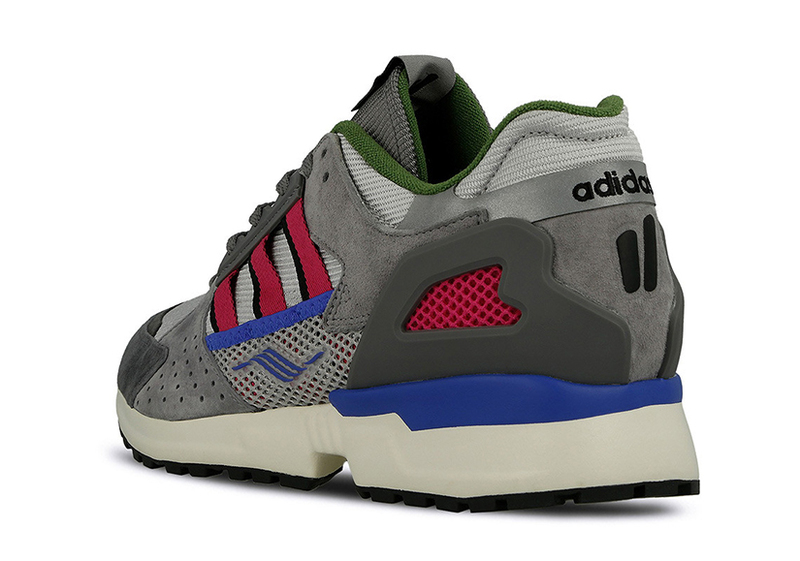 SS19 has already seen the release of a special ZX 10000C model designed by and exclusive to Overkill stores. 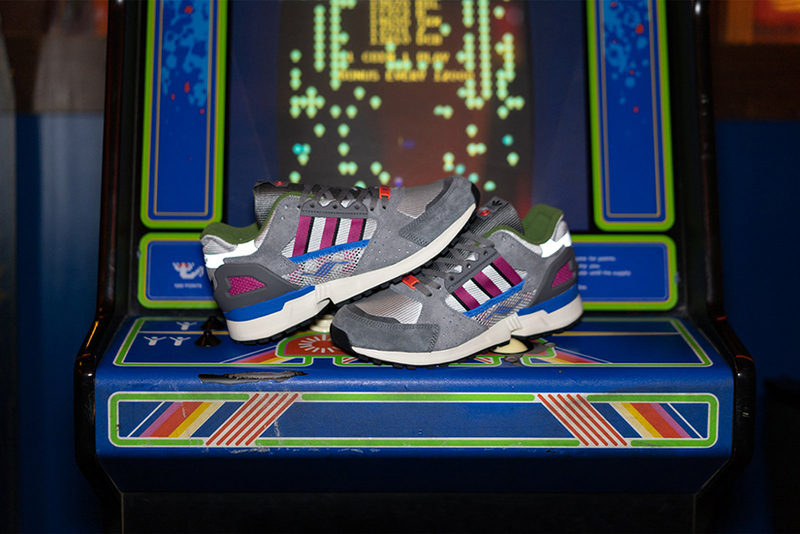 For that model, Overkill co-owner Marc Leuschner applied splashes of bright colour to the uppers and midsoles to craft an eye-catching homage to a number of his favourite ZXs from the original ’84-’91 releases. 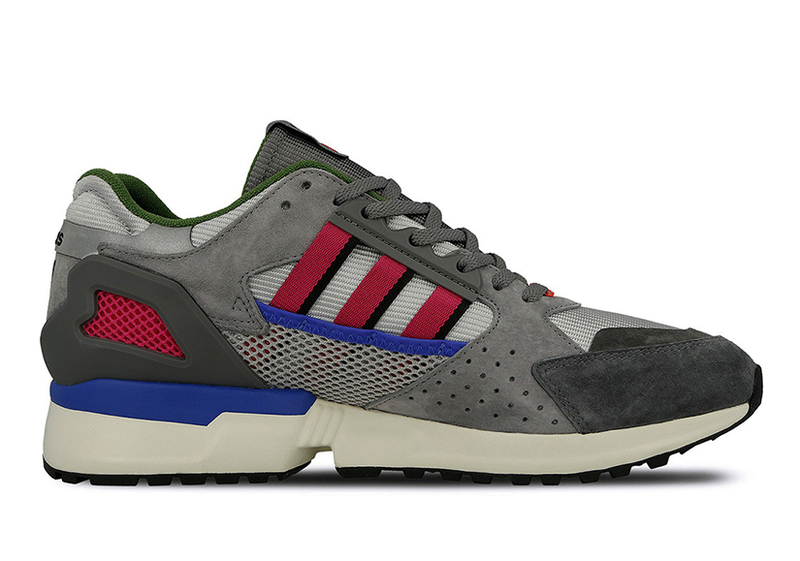 The second ZX 10000C Overkill, available via adidas Consortium partners worldwide, offers up a completely different take on the shoe. The vibrant panels of bright color are nowhere to be seen, replaced instead by a moodier combination of greys, magenta and blue. 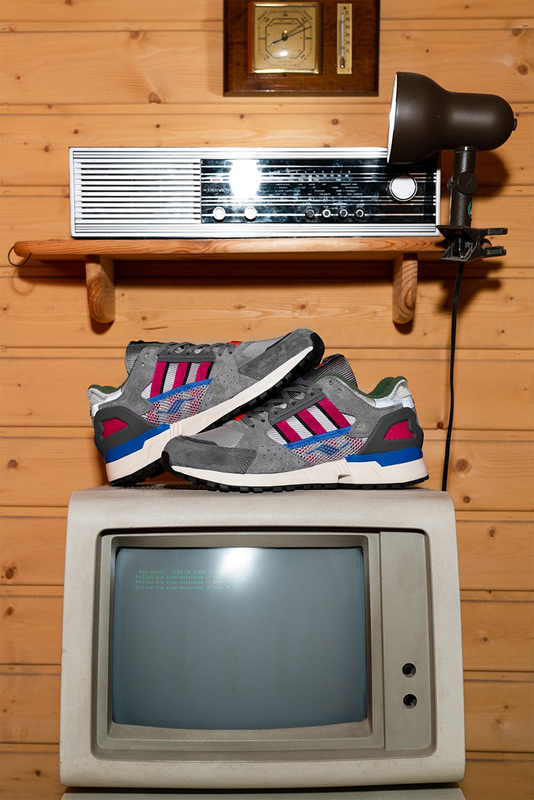 The result is a palette that calls to mind the gaming consoles that began to emerge around the same time as the original adidas ZX line. 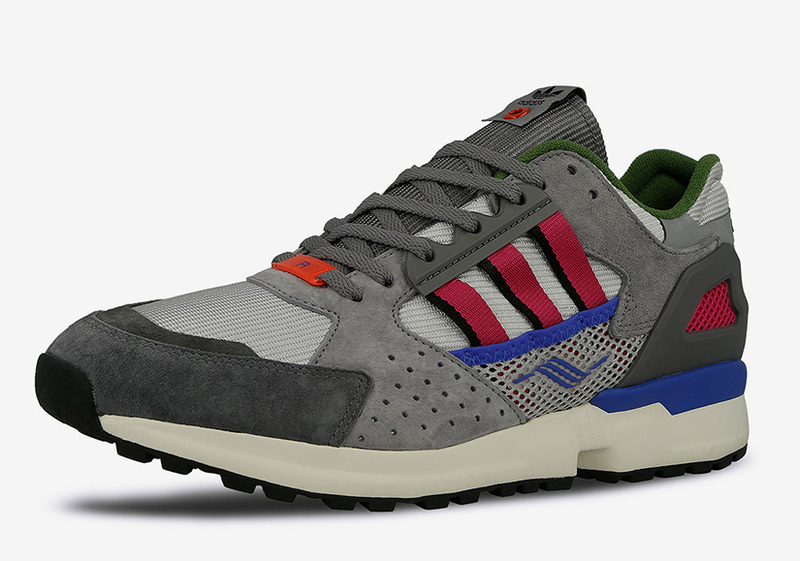 The ZX 10000C Overkill features a diverse blend of natural and technical fabrications include mesh underlays and webbed Three Stripes, alongside premium suede overlays and reinforced TPU on the ghilly and heel. 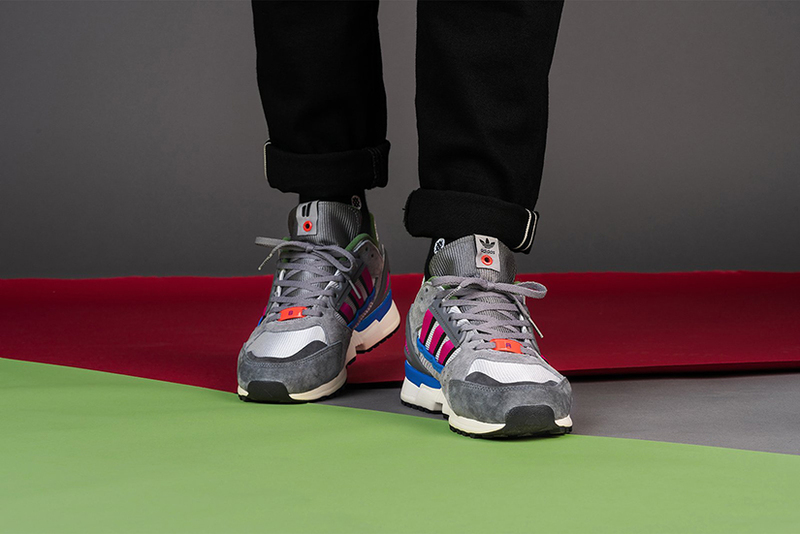 The shoe also features a Torsion bar, the thermoplastic arch support that has been a mainstay in high-performance adidas footwear since its introduction in 1988. For the new ZX 10000C upon which this Overkill model is based, the Consortium team sat down with original ZX designer Jacques Chassaing to ensure they captured the qualities of the Torsion system in a shoe that feels not only reverent to the past but suited to contemporary performance. 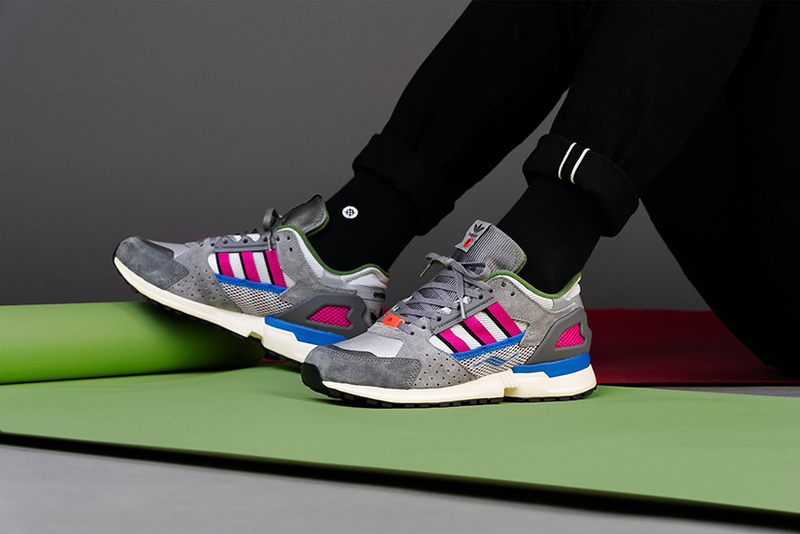 The adidas Consortium 10,000 C x Overkill launches at limitEDitions Barcelona on Saturday April 13th 2019.